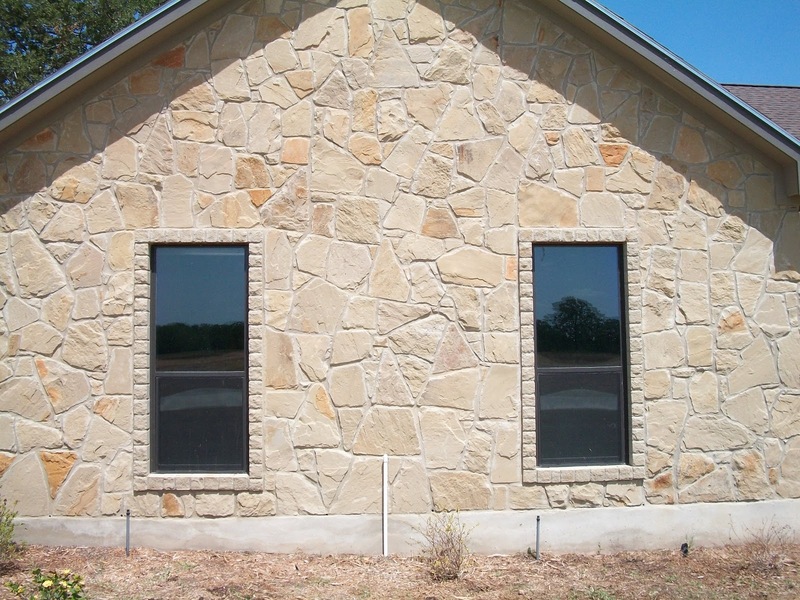 H & S Masonry is an Austin-based company, offering a full range of masonry and landscape services. Our trained professionals can work with you from design through construction. 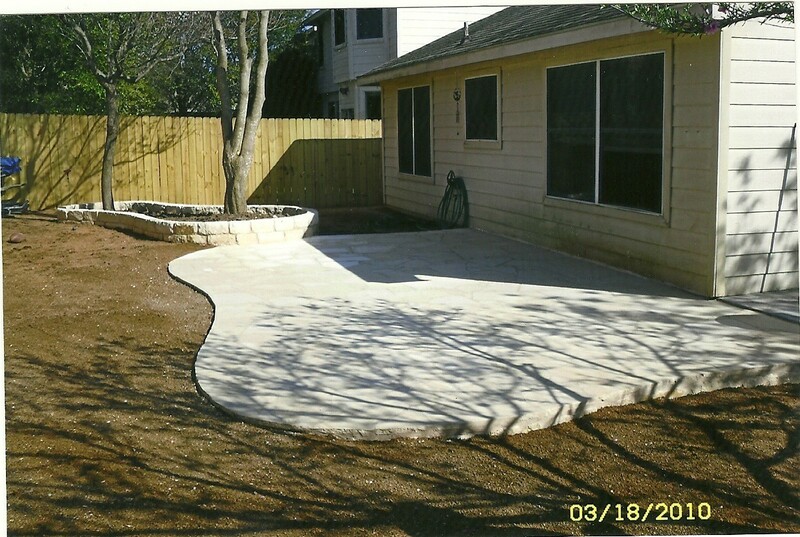 Additionally, we offer landscape and tree maintenance services. Our talented group of expert masons can create everything from patios and walkways to fireplaces, chimneys and stone or brick walls. We also specialize in outdoor kitchen construction. Our staff can assist you in creating your masonry project from start to finish.